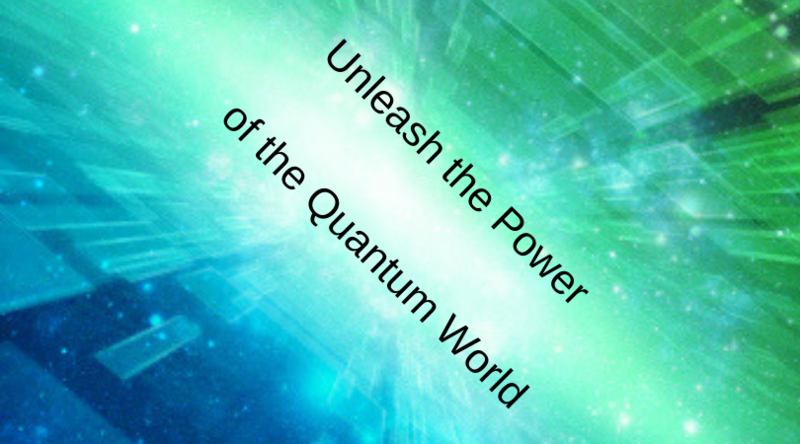 Unleash potential, vision & genius in yourself & others as a quantum coach. Power up your ability to source transformation for others & the world. Source world-changing consciousness innovation as a quantum ALLchemist. Join me, Soleira Green, for a two month, experiential webinar series to finesse the art of quantum coaching, quantum transformation & quantum ALLchemy. This series is for anyone who wants to work quantumly with potential, possibilities, genius, vision and innovation. It's for people who are fascinated by the art of transformation and by the power of sourcing quantum leaps into the next levels of ourselves. This isn't about learning a bunch of new rules or techniques to be slightly better at what you do and who you're becoming. It's about unleashing your unique, brilliant mastery to discover the 'in the moment' power of quantum transformation & consciousness innovation. I've been a coach & consciousness innovator for over 20 years. I've trained people all over the world to stretch to the next level of themselves and their work. The transformationalists I've trained can power stuff through for folks so fast it amazes those who think it's got to take a long time or involve arduous processes. Not so. Everyone is amazing and has huge contribution to make to this world. So why not go straight to that, in a high vibrational way, and take them quantumly into their awesomeness and how they bring that into to the world. on line access to Soleira's ebooks 'The Alchemical Coach', 'The Real Art of Transformation', Living Consciousness' and our 'Visionary Coach' on line training course. Seeing who another really is in their genius, mastery and greatest contribution to us all. Moving graciously & quantumly from human being to infinite being. Transcendent transformation - co-sourcing the design of their limitless newness & infinite possibilities. The power of consciousness innovation to uplift, uplevel and actualise our new becoming as individuals and as a world. Exploring & creating the power & wonder of our new collective consciousness. Quantum ALLchemy - operating in the ALL as the ALL for the ALL..
Ready to dive in? Register here with PayPal. Contact me with any questions. 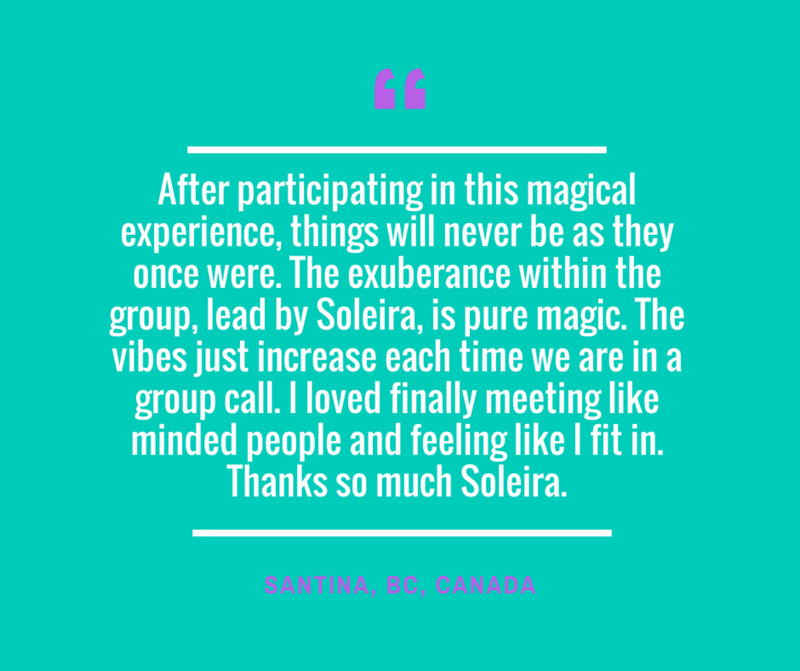 Soleira Green wrote 'The Alchemical Coach' in 2003 and has led innovative, leading edge coach training from 2005 to the present in multiple countries around the world. She's been a visionary, transformationalist and consciousness innovator, having written, taught and spoken on 'Quantum Transformation', 'Quantum Consciousness' and 'Genius Acceleration' for the past 20 years.